Hiring Student Employees will be held on Wednesday, August 30th from 2PM-3PM in BSC 341. Attendees will learn how to submit a job opening and about the student hiring process including how information provided on the Student Employment Change Form impacts a student’s employment record and hourly timesheet. Information about the payroll process and mandatory online student employee training will be presented along with best practices shared. An informal Q&A will also be held to answer any lingering questions. If you hire or supervise student employees, you won’t want to miss this training! 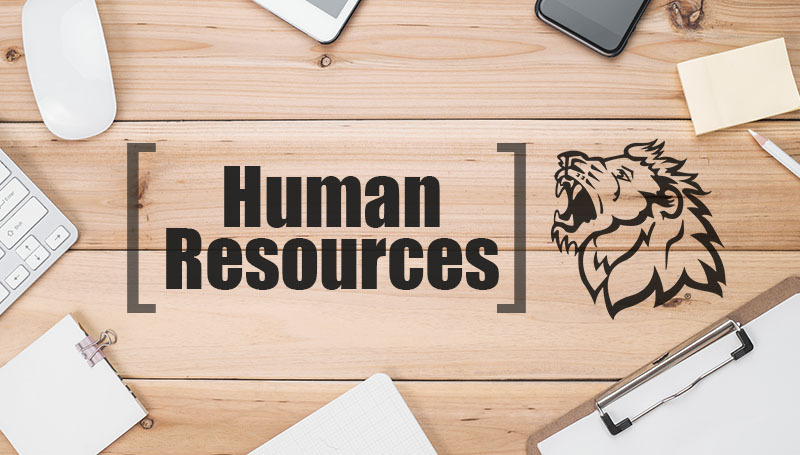 Contact HR Training at x4499 or email HRtraining@mssu.edu to reserve your seat today! In an attempt to offer more computer how-to training across campus, HR Training has partnered with IT to host a Southern Tech Series entitle First Friday Hacks. These trainings will be held on the fifth Friday of the month (essentially once a quarter) and focus on topics reflective of campus needs. During this quarter’s Fifth Friday Hack scheduled for Friday, August 31st from 2PM-3PM in Spiva 418, attendees will take an in-depth look at Office 365 including what it is, how university personnel can access it, what programs are included (Word, Excel, PowerPoint, etc.) and the ability for users to share documents or work simultaneously online! An introduction to Forms and review of email phishing dos and don’ts will also be included. An information Q&A will be offered if time allows. To reserve a seat contact HR Training at x4499 or email HRtraining@mssu.edu.